He is the current French Iron Chef. 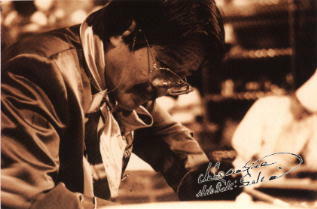 Sakai Hiroyuki was born in Kagoshima, Japan in 1942. He is owner of the La Rochelle Restaurant.